The capital city of Novgorod oblast. Veliky Novgorod (Novgorod the Great) is a city located in the northwestern part of European Russia, the capital of the Novgorod region. One of the most famous and ancient cities in Russia, it celebrated its 1150th anniversary in 2009. 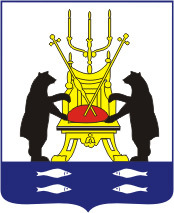 The population of Veliky Novgorod is about 222,000 (2015), the area - 90 sq. km. The phone code - +7 8162, the postal codes - 173000-173902. Local time in Novgorod city is April 18, 5:17 pm (+3 UTC). 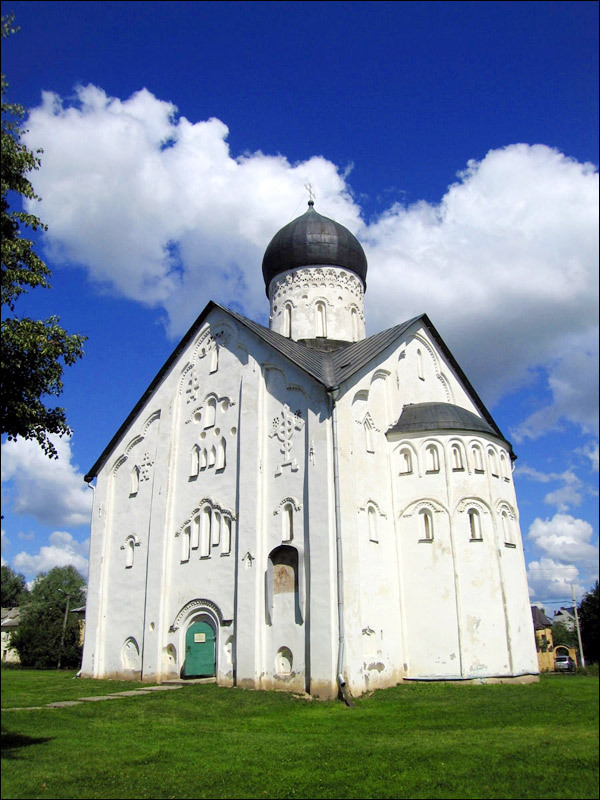 Veliky Novgorod is one of the oldest towns of the Eastern Slavs. This settlement was first time mentioned in chronicles in 859. That time, it was a large trade center on the route from the Baltic to Byzantium. In 882, after the death of Rurik, Oleg became the ruler of Novgorod. As a regent of his infant son, Igor, he captured Kiev and moved the capital to it, thus uniting the two main centers of the Eastern Slavs. It was the beginning of the Kievan Rus state. Novgorod was the second town of the Kievan Rus by cultural, economic, and political influence. 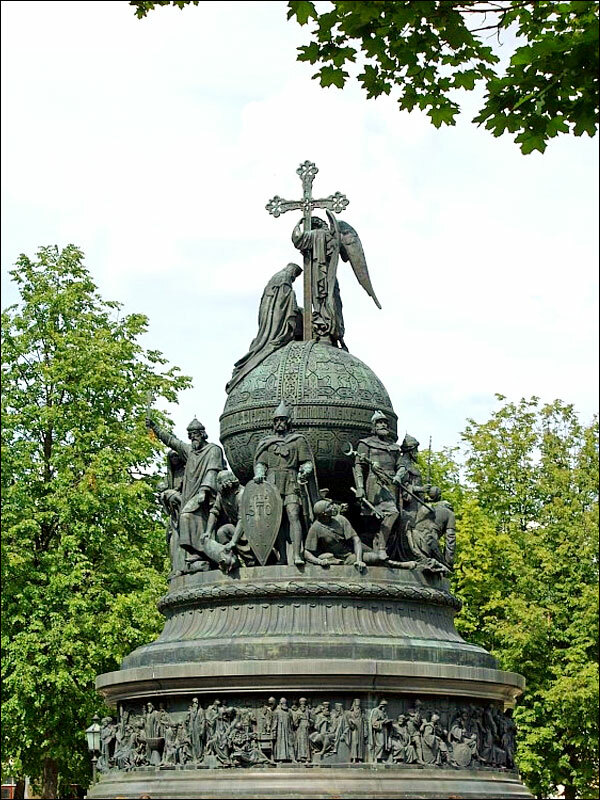 Yaroslav the Wise (978-1054) was one of the most known rulers of Novgorod and Kiev. The first Russian code of laws (Russkaya Pravda) appeared at the time of Yaroslav the Wise. The first attempts of Novgorod to gain independence from the Kievan Rus state were taken in the 11th century. Novgorod boyars, with the support of the local population, wanted to get rid of the burden of Kiev taxation and to create their own army. In 1136, due to the retreat of Prince Vsevolod Mstislavovitch from the battlefield at Zhdanaya mountain, he was exiled from Novgorod, and a republican government was established in the region. Novgorod Republic became the largest states of medieval Europe with a territory stretching from the Baltic Sea to the Ural mountains. 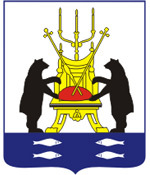 Novgorod leader (“posadnik”), military and other leaders were elected by public assembly of locals called “veche”. Russian folk hero Sadko was a merchant from this town. Due to its northern location, Novgorod was not captured during Mongol invasion. 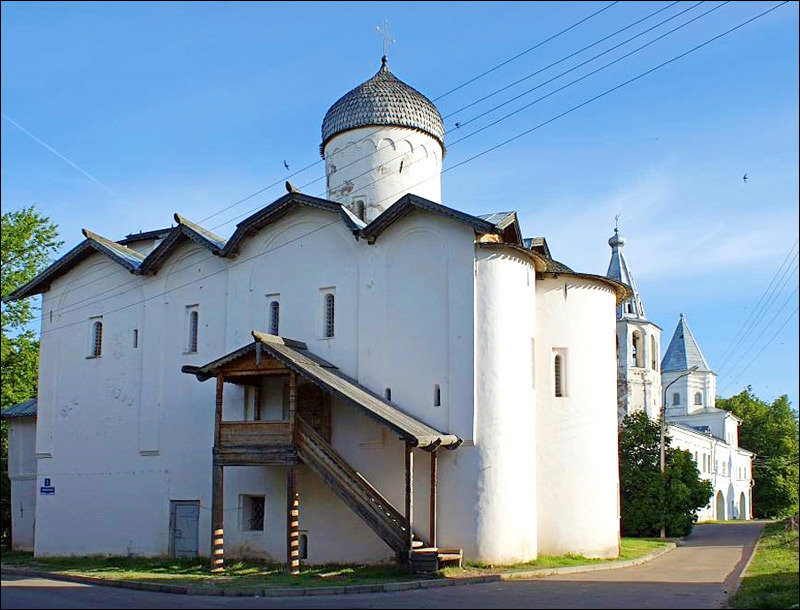 Although the town paid tribute to the Horde, a lot of unique monuments of ancient Russian architecture survived. 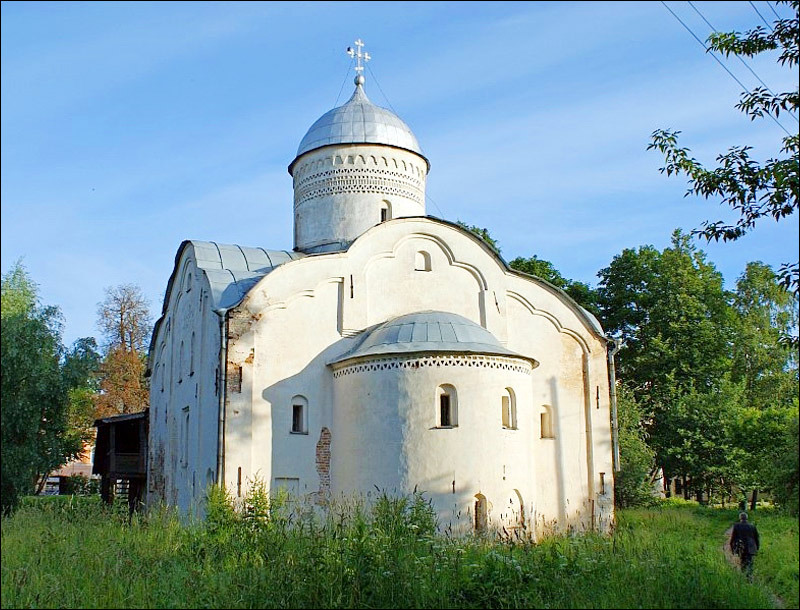 It was the only ancient Russian town that avoided decline and fragmentation in the 11th-12th centuries. Fur and salt trade along with developed crafts and agriculture formed the backbone of the economy of the Novgorod Republic. The town was part of the trade route from Scandinavia to Byzantium. From the 14th century, Tver, Moscow principalities, and the Grand Duchy of Lithuania attempted to subdue Novgorod. 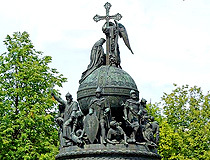 In 1470, Novgorod people asked the Metropolitan of Kiev to appoint a bishop for them (Kiev belonged to the Grand Duchy of Lithuania at that time). After it, Ivan III, the Grand Duke of Moscow, accused them of treason and, in 1471, announced a military campaign against Novgorod. Moscow troops defeated Novgorod militia during the battle on the Shelon River and took the town. In 1478, Novgorod was annexed to the Grand Duchy of Moscow. In the winter of 1569/1570, enormous damage to the town and its population was done during the pogrom made by the army personally led by Ivan the Terrible. The reason for the pogrom was accusation and suspicion of treason. Nikon (the most famous Russian Patriarch) was the metropolitan of Novgorod in 1648-1652. In the early 18th century, Novgorod lost its importance as a trading center and turned into an ordinary provincial town. 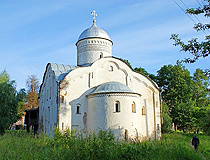 In 1727, it became the center of the Novgorod region. One of the brightest pages in the history of Novgorod in the 19th century was the celebration of the 1000th anniversary of the Russian state held in the town in 1862. 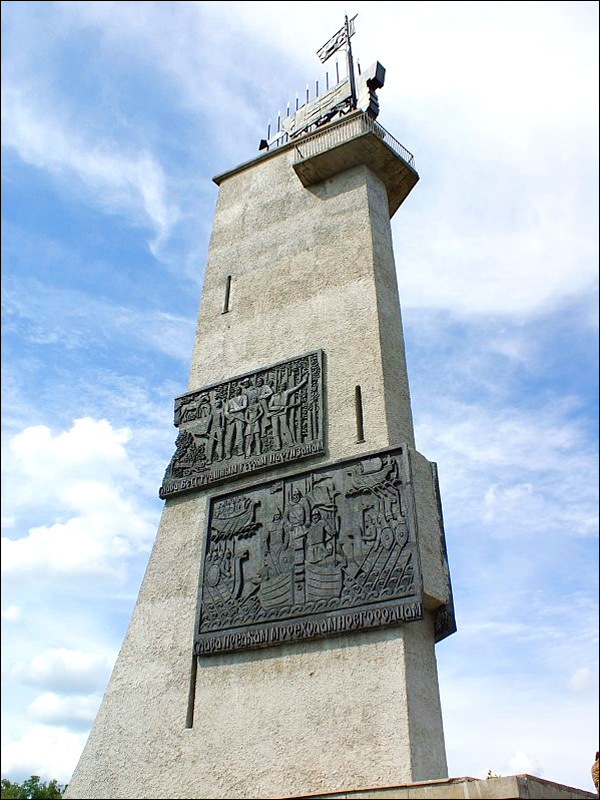 In honor of this event, in the center of the Novgorod Kremlin, a monument to the Millennium of Russia was erected. 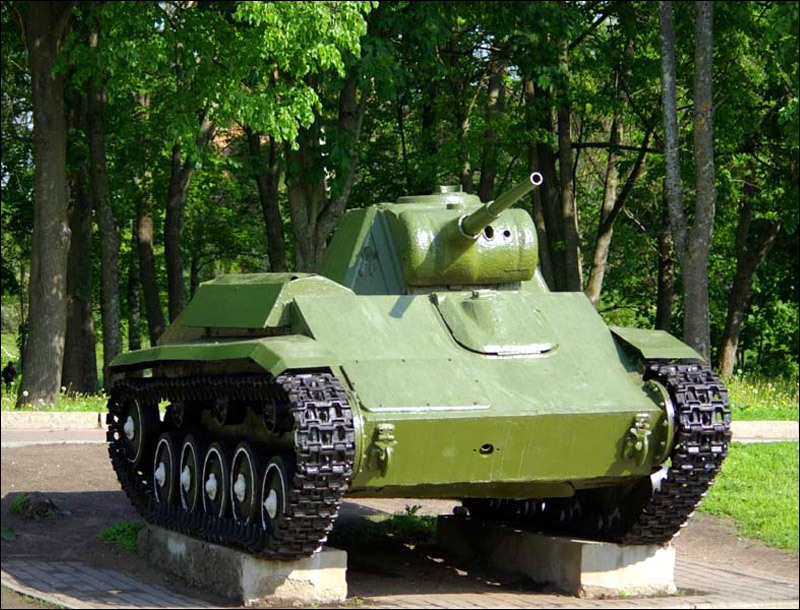 In 1927-1944, it was part of the Leningrad region. 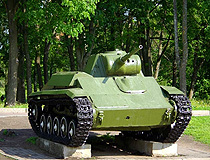 In 1944, the city again became the center of the Novgorod region (oblast). Novgorod was heavily damaged during the Second World War (captured by the German army in 1941, liberated by the Soviet army in 1944). Unfortunately a lot of monuments of medieval Russia were destroyed. In the 1950s-1970s, major renovations of architectural monuments were carried out. The city became one of the center of inner and international tourism. 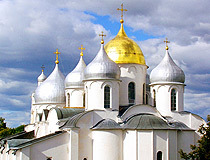 In 1992, the historic monuments of Novgorod and surroundings were classified as World Heritage by UNESCO. 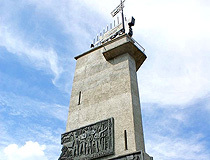 The city got a new name “Veliky Novogorod” after its medieval title “Lord Novgorod the Great” in 1998. Veliky Novgorod stands on the Volkhov River, 6 km from Lake Ilmen, 552 km north-west of Moscow. The federal highway “Russia” E105 M10, which connects Moscow and St. Petersburg, passes through the city. It is one of the few regional centers of Russia, which does not have an airport. 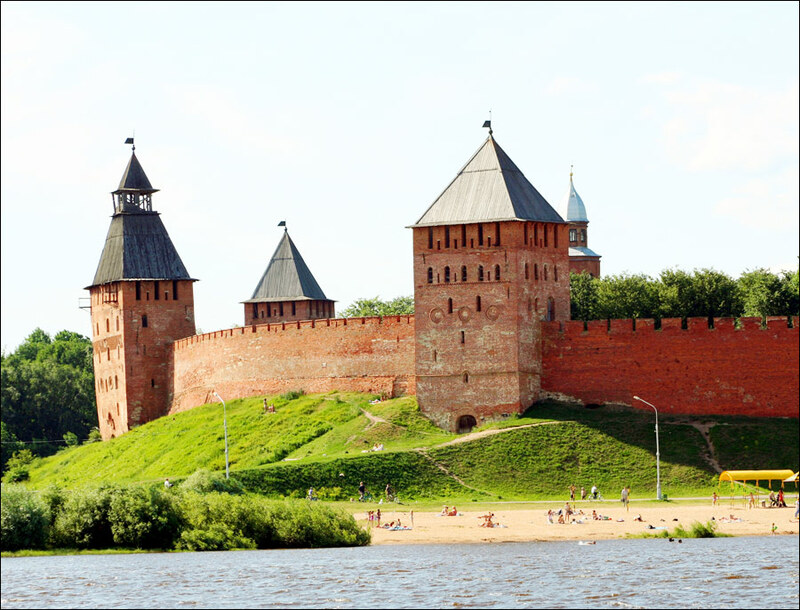 Veliky Novgorod climate is temperate continental, with cold snowy winters and moderately warm summers. The average temperature in January is minus 9.2 degrees Celsius, in July - plus 17.3 degrees Celsius. 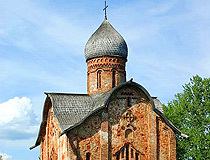 The city has the largest number of ancient medieval monuments in Russia. 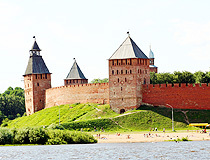 Novgorod had a fortress in its center since 1044. 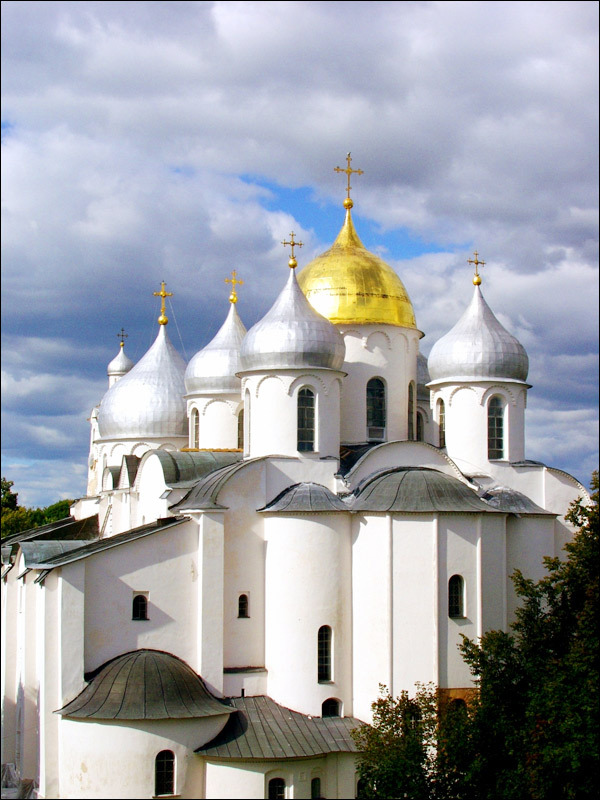 One of the most important buildings of ancient Novgorod before the republic was the Sophia Cathedral (1045-1050). 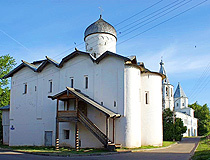 During the Novgorod Republic times architecture was flourishing in the town. 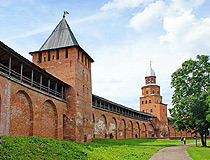 By the 15th century, due to the construction of cathedrals, churches, monasteries, civil, and residential buildings, fortifications, Novgorod became a huge architectural complex. In 1484-1490, after the fall of the republic, Novgorod fortress was rebuilt and Novgorod Kremlin got its present appearance. 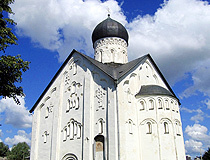 The grand dukes and later tsars built numerous churches in Novgorod and the surrounding area. 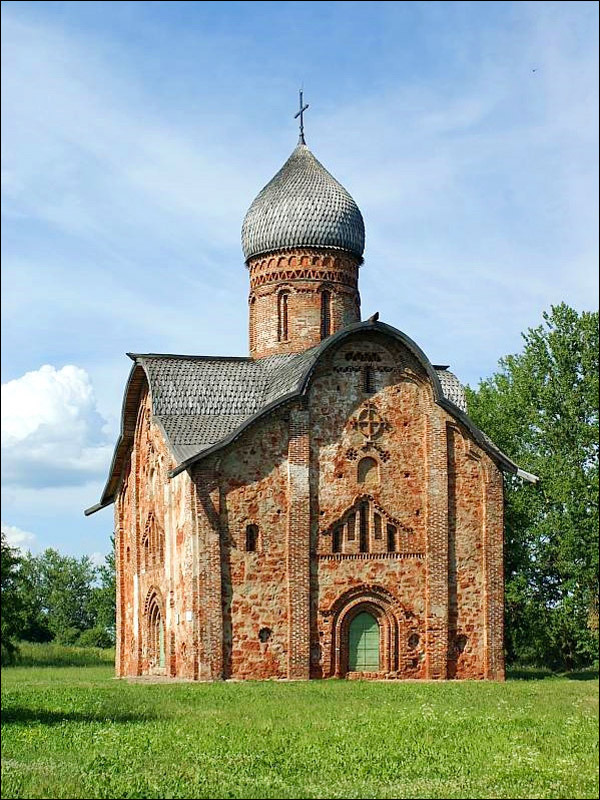 State Museum of Art of Novgorod Land (Desyatinny Monastery, 3). 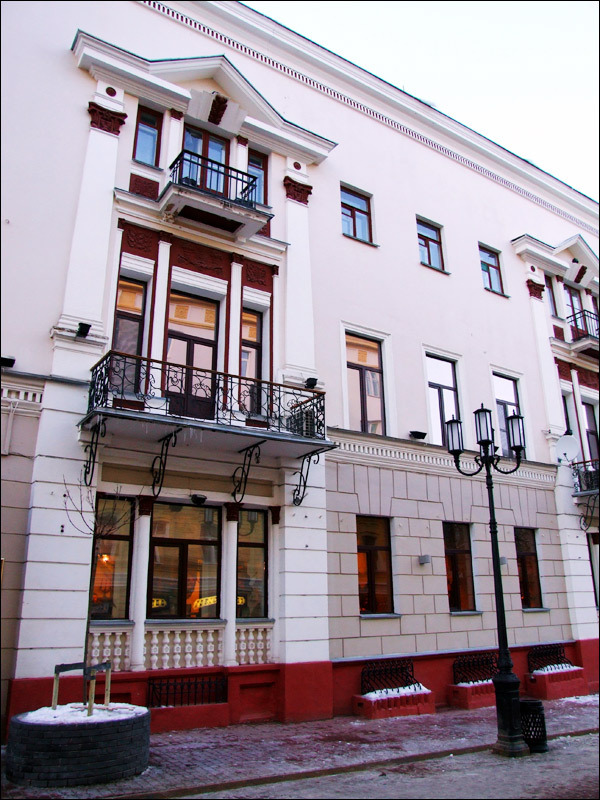 Gary asks: I need transportation from St Petersburg airport (Pulkovo) to Veliky Novgorod on May 5, 2010 and return transportation on May 11, 2010. Who can I contact and how much does it cost for three adults and luggage? There are several ways of going from the airport of St. Petersburg to Veliky Novgorod. The fastest one and of course the most expensive is to go by taxi from the airport straight to the destination city. The price is about 4,500-5,000 Rubles (about 70-80 USD). Another way is to go by train. 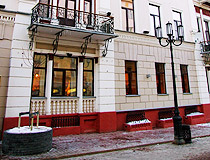 From the airport you should go to Vitebsky railway station, departure: 7:53, arrival: 13:06 local time. Also you can go to Moskovsky railway station. There are two trains: the first one departs at 8:12 and the second one - at 17:18). Not sure about the price of the tickets but much cheaper than going by taxi. The third variant is to go by bus. You should go to the bus station at Obvodnoy Canal Embankment. The first bus departs at 7:30; the latest - at 21:30.